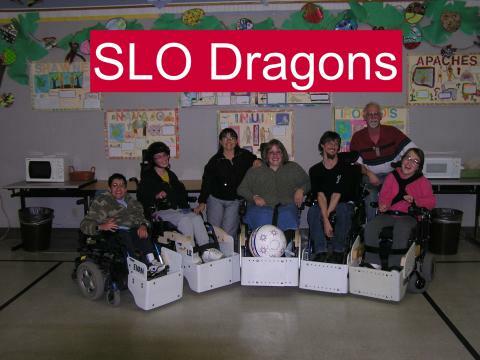 SLO Dragons is a local wheelchair soccer team for kids, teens and adults with disabilities. The Dragons are now a part of Sports Without Limits, and are hoping to recieve donations for the following items to improve their program! The SLO Dragons are always accepting new players. If you want to get involved, please contact UCP!